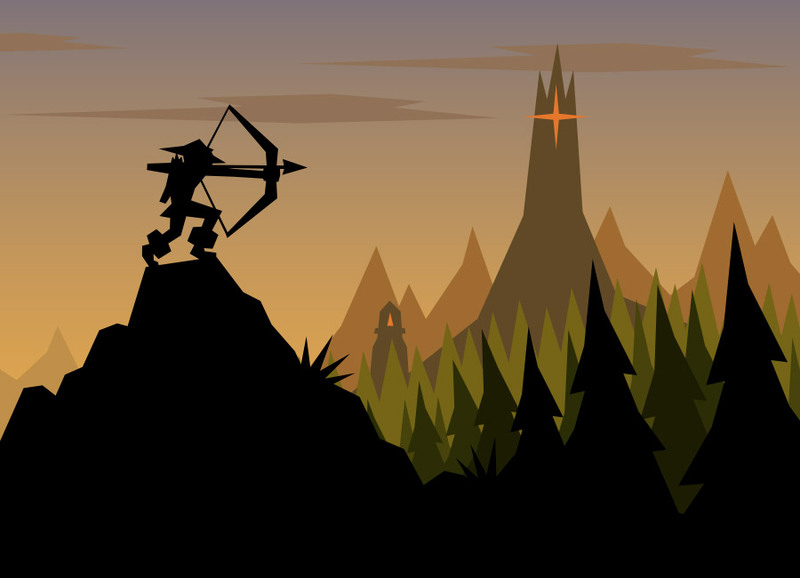 Welcome to Arrovf Games! 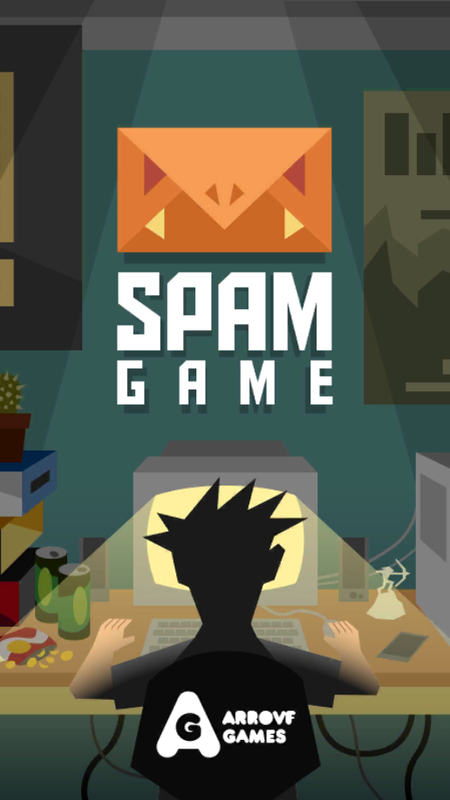 We are a small entertainment app and video game developer studio. 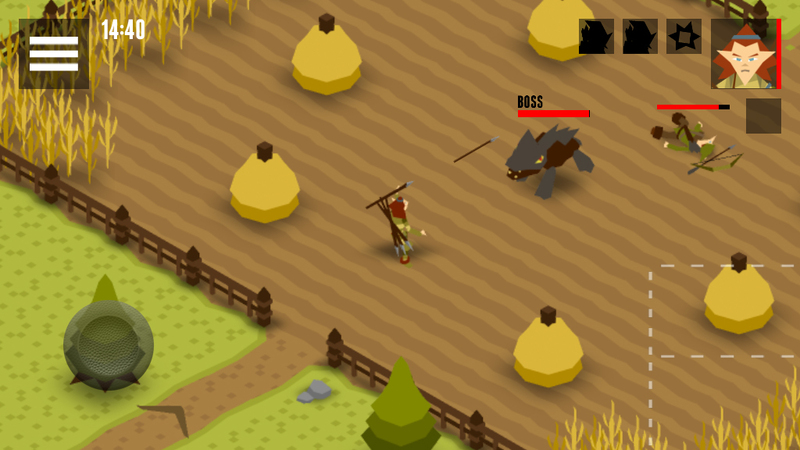 We currently have two published games, To The North and Spam Game, and we are immersed in several more that hopefully soon become completed and published projects. 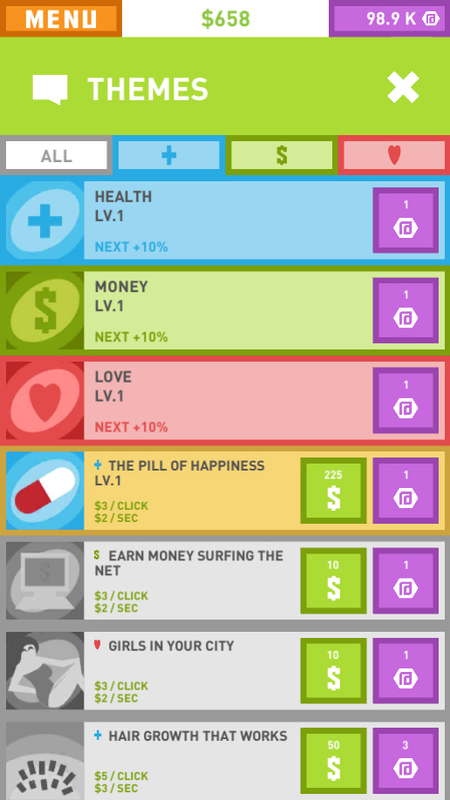 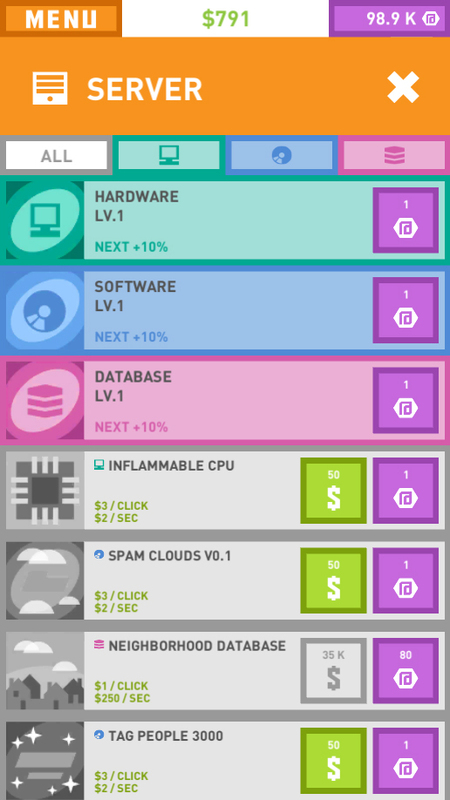 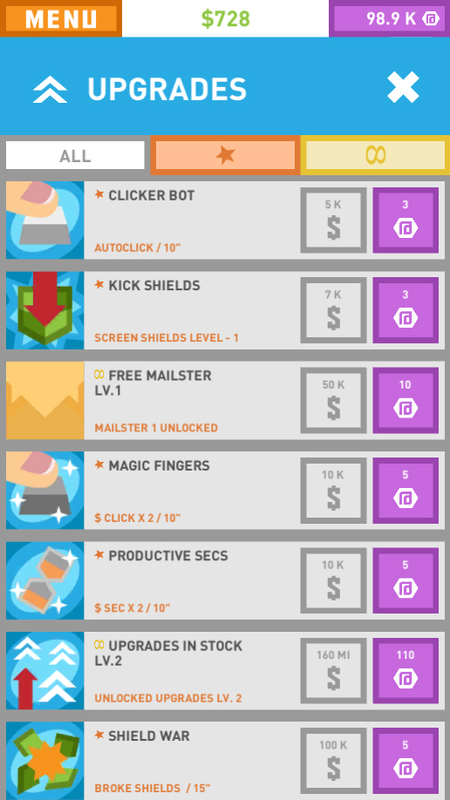 Free casual Clicker game for Android smartphones and tablets. 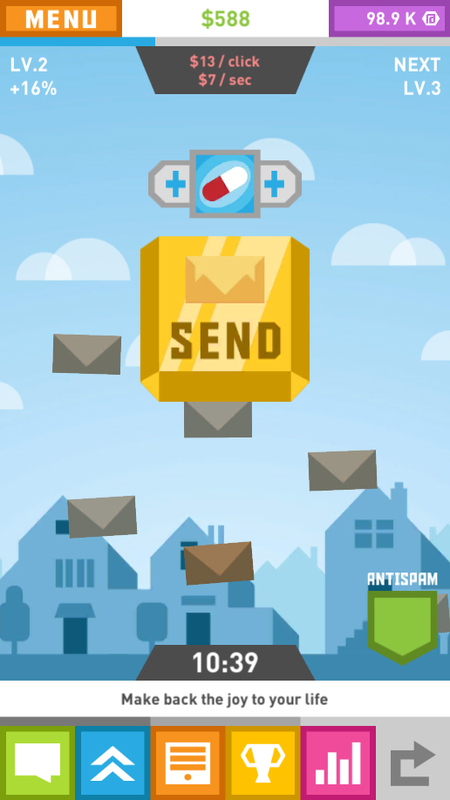 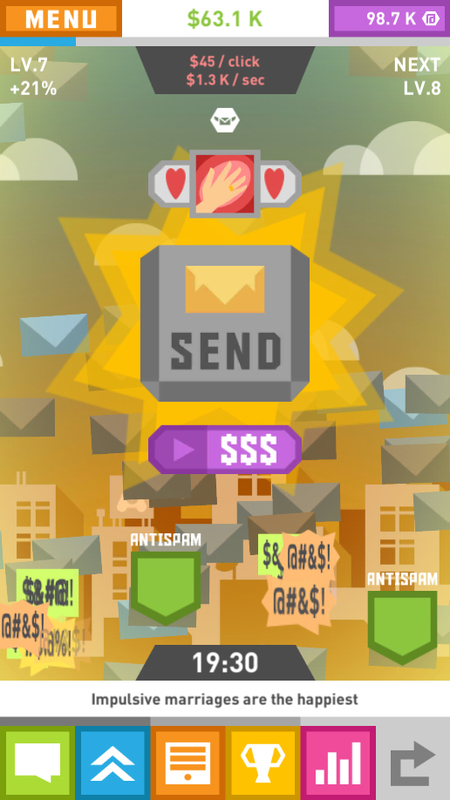 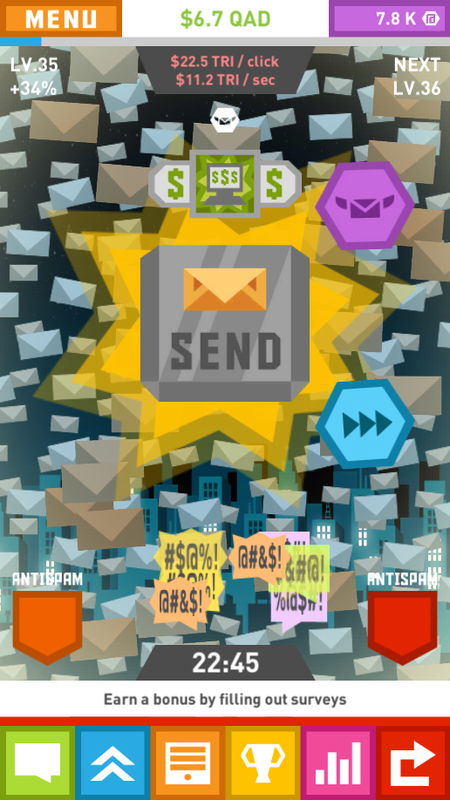 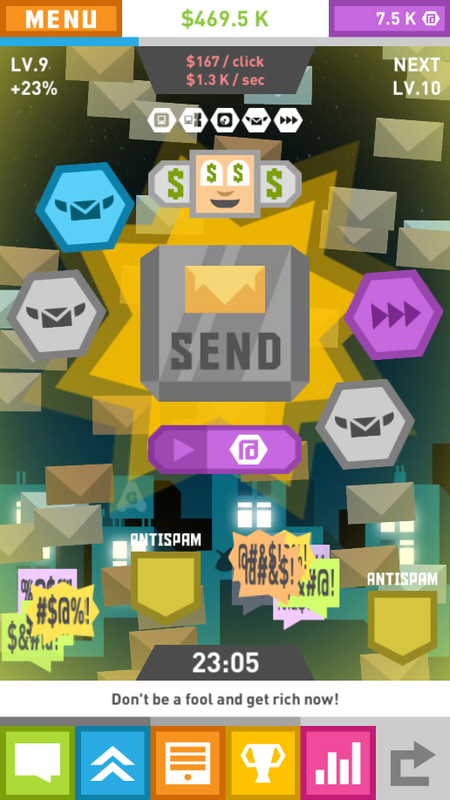 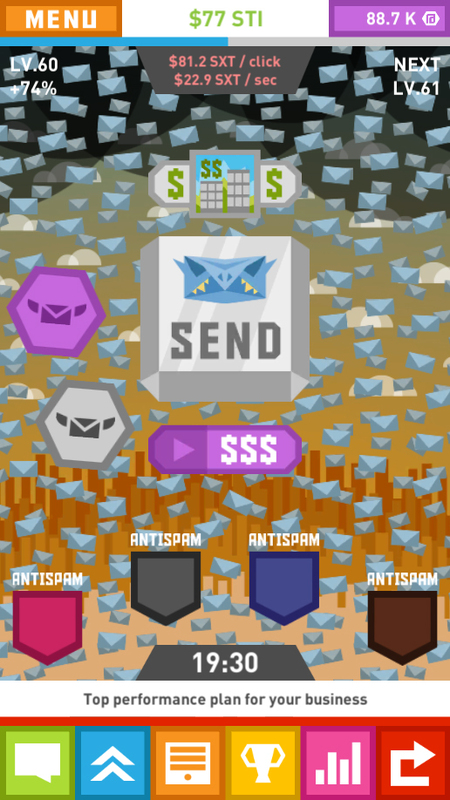 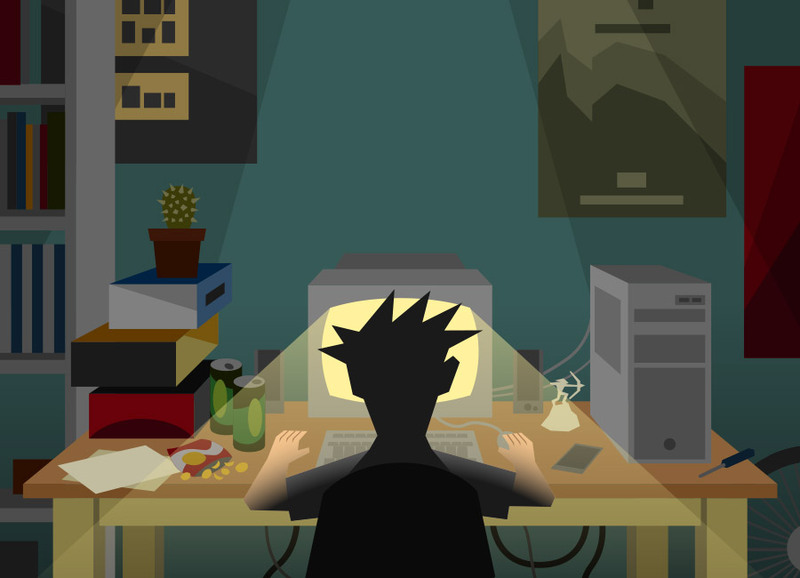 In Spam Game you can take revenge on the world for all the spam received by managing your own mailing system. 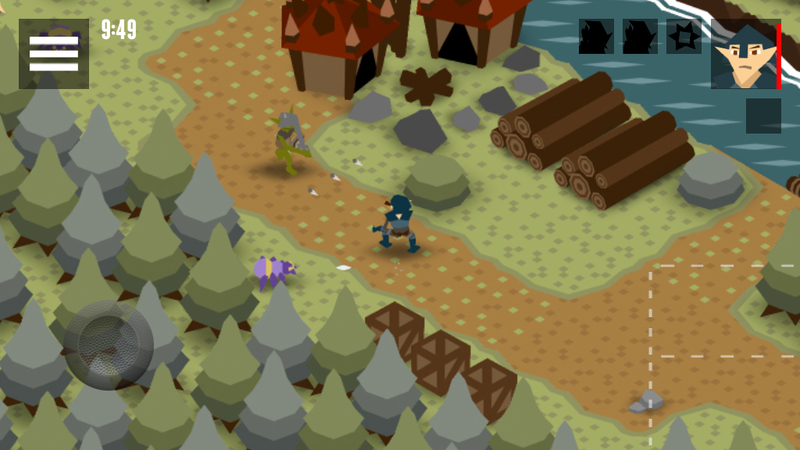 Action-Adventure game for Android and Windows Phone devices. 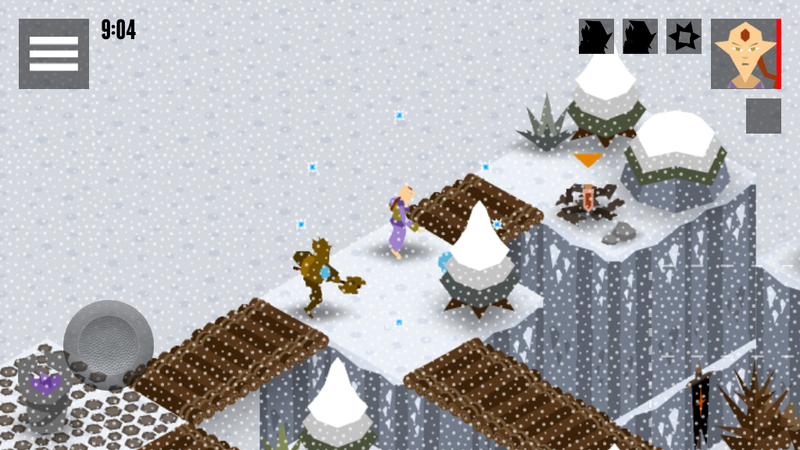 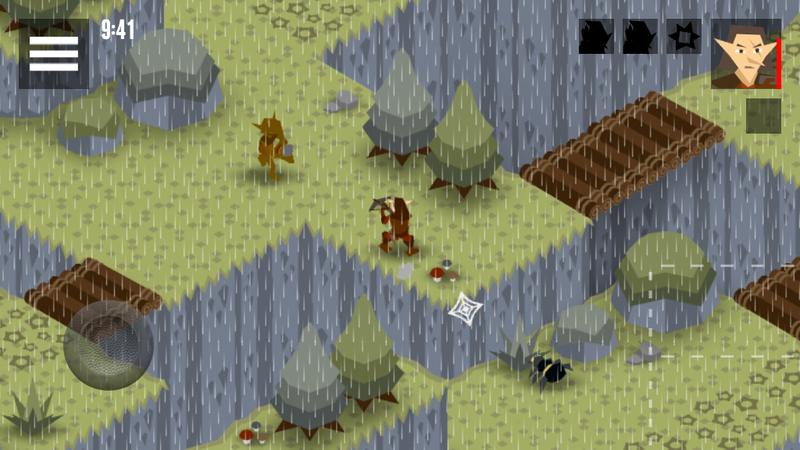 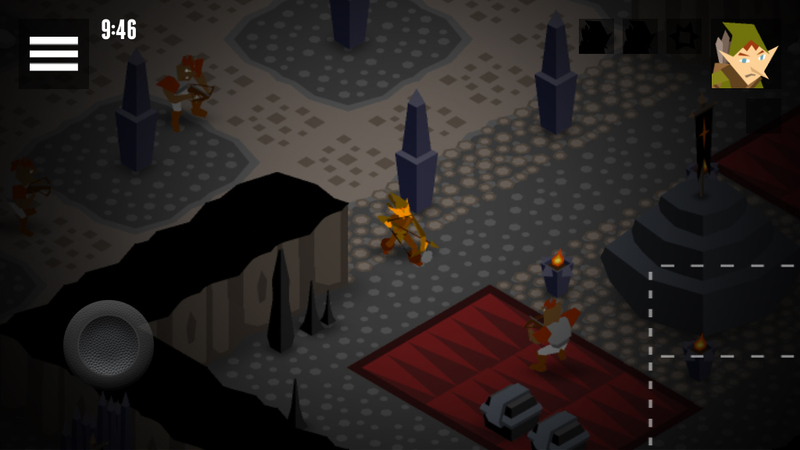 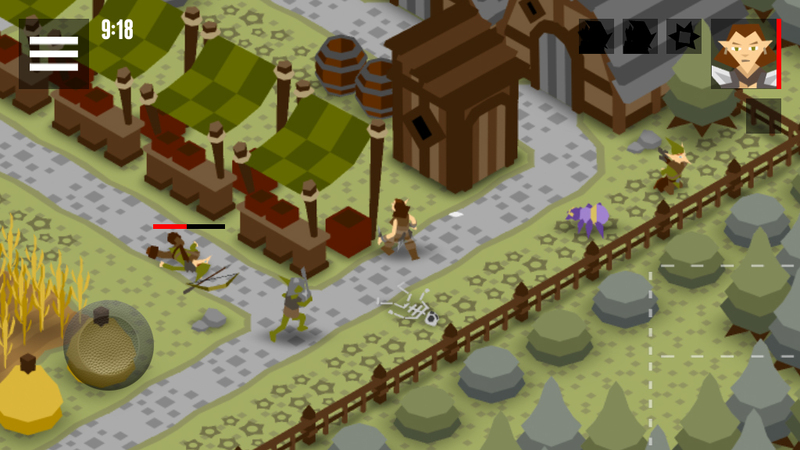 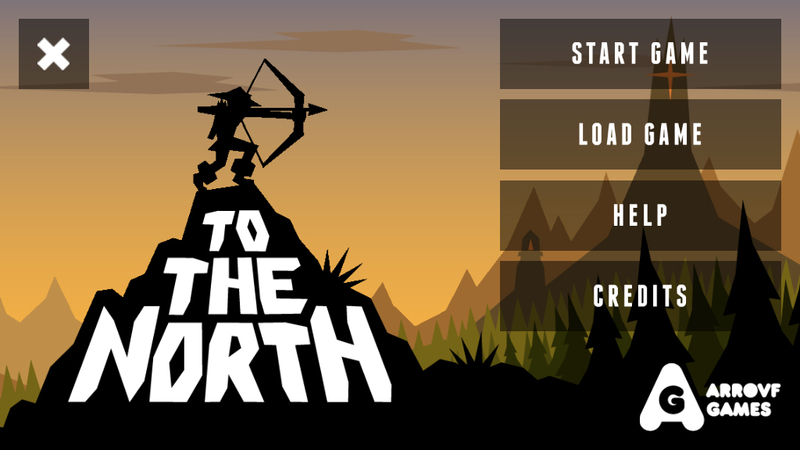 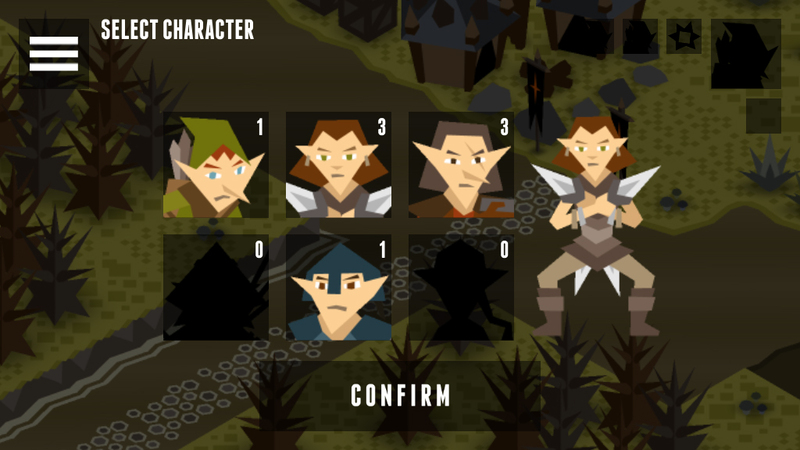 In To The North you will control the brave heroes who must recover their home from the invading hordes of evil.